Congratulations to Drs. Connor Flynn and Beat Schmid of Pacific Northwest National Laboratory who received the prestigious 2015 National Aeronautics and Space Administration (NASA) Group Achievement Award. The award was given to the collaborative team based on the NASA field campaign Studies of Emissions and Atmospheric Composition, Clouds, and Climate Coupling by Regional Surveys (SEAC4RS) deployed during the summer of 2013. SEAC4RS explored questions related to the atmospheric gas and aerosol composition, evolution and distribution, aerosol influences and feedbacks on clouds, and served as a validation/calibration test bed for future satellite instruments. The SEAC4RS team was selected to receive the prestigious NASA Group Achievement Award for making outstanding contributions to the NASA Mission. Flynn, physicist and atmospheric scientist, provided scientific expertise including many flight hours operating the Spectrometer for Sky-Scanning, Sun-Tracking Atmospheric Research (4STAR) instrument aboard the NASA DC-8 aircraft. His expertise ranges from low-level instrument design to assembly of complete systems, to data synthesis of third-party equipment. In his fifteen years at PNNL, Flynn has participated in nearly two dozen field missions from land, sea, and air in every climate regime from arctic to tropical, from desert to marine, from urban to rural. 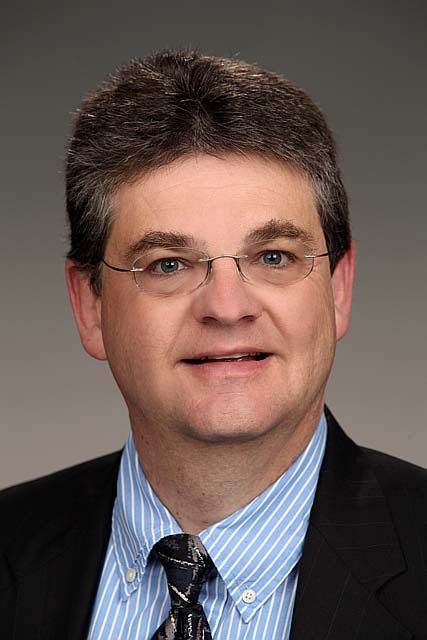 Schmid, Technical Director of DOE's ARM Aerial Facility, provided expertise related to the conduct of the campaign and is the original intellectual force behind 4STAR. 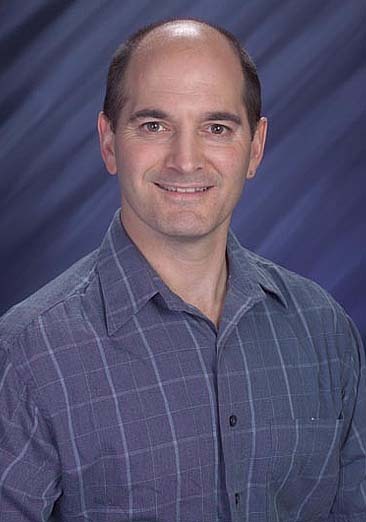 Schmid is an expert in airborne atmospheric research. He has been involved as a participant or leader in nearly 20, multi-agency aircraft campaigns and has authored over 80 peer-reviewed journal publications. Flynn and Schmid are both honored to have received one of the most prestigious group awards from NASA, and not for the first time. For more information, see Climate and Aircraft Team Receive NASA Group Achievement Award.